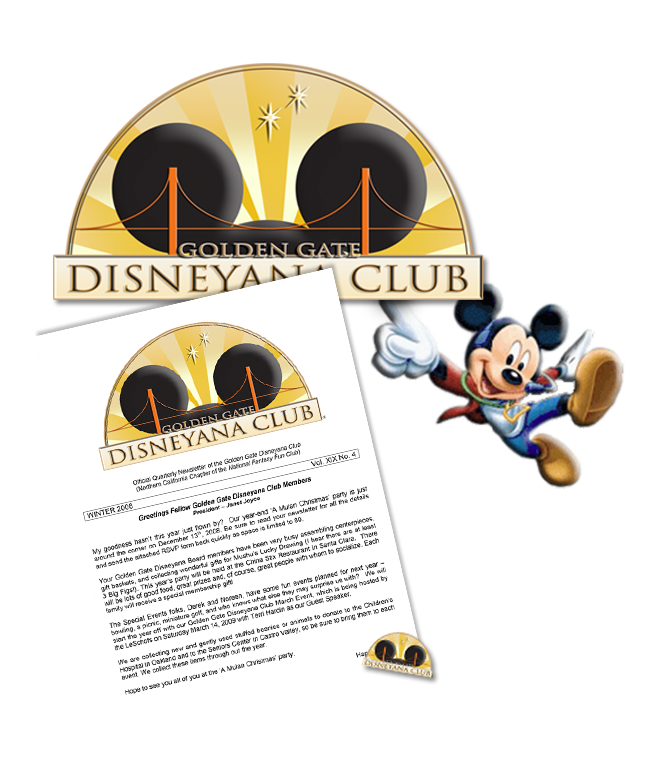 Welcome to another of GGDC Membership! Please fill out the short form below and submit payment by PayPal or by check. We look forward to having you for another year of GGDC magic!